Most of the time, we can tell a woman’s age by her eyes and no one will deny that women with black circles and bags under the eyes looks much older and more decadent. Therefore, you need great eye care products to maintain the skin around your eyes. In this post, we have rounded up 10 best eye care products, such as eye gel, eye mask and eye cream. These products are good for the skin around your eyes and they are very easy to use. Just take your time and check out these 10 best eye care products. If your eyes are tired because of long-term use of the computer or TV, your eyes must look quite haggard. If you always wear eye makeups for a long time, there must be dark rings around your eyes. To improve your fatigue eyes and to moisture your eye contour, Hitece Anti Aging Crystal 24K Gold Powder Gel Collagen Eye Masks is here to work for you. The eye masks are made with 100% Collagen and other minerals. 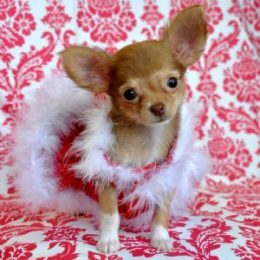 They can speed up cell & collagen rejuvenation. So, they are quite effective to remove dark circles and fine lines and bags under your eyes. Alina Skin Care Ultimate Eye Cream includes Alguard® Red Micro-Algae which has been clinically tested and works fabulously to lift and tighten the eye area. With a blend of caffeine and clinically tested ActiFlow, the dark rings and puffiness around the eyes can be eliminated. Your skin micro circulation can also be improved. This eye cream can also moisturize your skin area because it is infused with Hyaluronic acid, apple saccharides, cucumber extract, organic aloe and jojoba esters. All of these ingredients are beneficial to protect and moisturize the skin around your eyes. It can protect your skin from free radicals and oxidation with its special antioxidant blend of Green & White Tea along with Vitamin C and E.
IMAK Compression Pain Relief Mask and Eye Pillow can block out light and offer you a high-quality sleep. 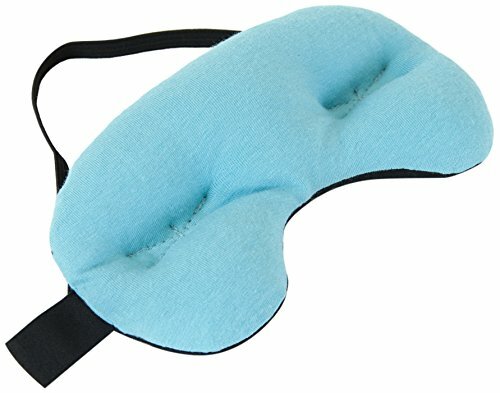 It can also provide cooling and massaging relief for your eyes. Your eye lashes can move as you like during your REM sleep. The IMAK mask can massage your eyes and make them more relaxed. It is also useful to relieve puffy and dry eyes. Inside the mask is soft and breathable cotton and spandex material. Wear the mask over your eyes and your eyes can experience a comfortable massage every day. Skin around the eyes is very sensitive, and you should treat your skin with safe products that are free of cruelty. This eye cream from Pure Body Naturals is quite safe for all skin types. All of its ingredients are beneficial. Aloe, Matrixyl 3000, and Plant Stem Cells can offer you antioxidants which can eliminate your crow’s feet. This eye cream also includes Jojoba Oil and Licorice. These two ingredients can speed up the production of collagen and eliminate the dark circles under your eyes. The bags under your eyes can be soothed by cucumber which has an anti-inflammatory property. 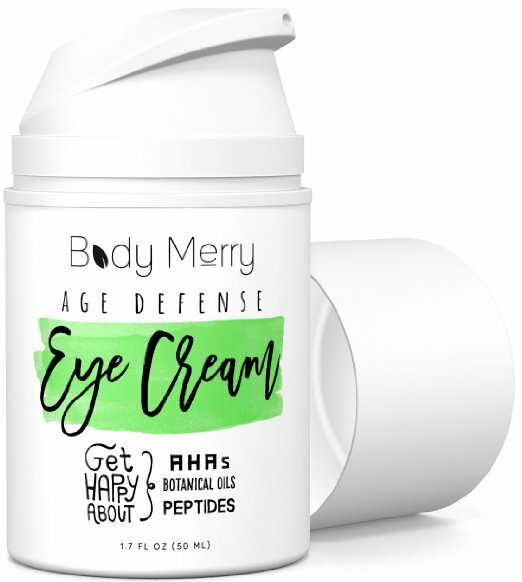 Body Merry Eye Cream contains more than 70+ potent ingredients, such as Aloe, Rose Hip Oil, Jojoba Oil, Coconut Oil, Chamomile, Witch Hazel, Cocoa Butter, Cucumber, Green Tea, Beeswax, Cranberry, Sunflower Oil, Borage Oil, Flaxseed Oil, Evening Primrose Oil, Lavender, Calendula etc. All of these ingredients has an extraordinary effect to remove dark circles, wrinkles, fine lines, bags and puffiness. It is not greasy. Instead, it is quite smooth and soft. So, it is every easy to absorb and it’s highly moisturizing. Both men and women can use Body Merry Eye Cream and this cruelty-free eye cream is safe for all skin types. OZNaturals Eye Gel is very light and it won’t clog your pores. It is suitable for men and women, and the natural ingredients make sure that the OZNaturals Eye Gel is Eco-friendly for all skin types. OZNaturals Eye Gel include quite effective ingredients like Haloxyl, skin-protecting Apple Stem Cells, Caffeine, hyaluronic acid. All of them are quite effective to tackle all of your eye area problems. You will see your dark circles, puffiness, crow’s feet, fine lines and wrinkles disappear after you use it for a period. As time passes, the sun damage, the long time use of computer and mobile phones, many skin problems may appear on your eyes area. 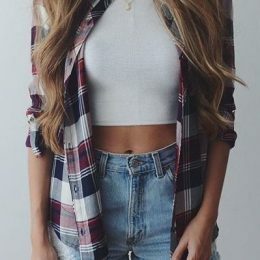 For example, baggy eyelids and darkness around the eyes can be seen on your fatigue eyes, there maybe there are even some fine lines and crow’s feet. 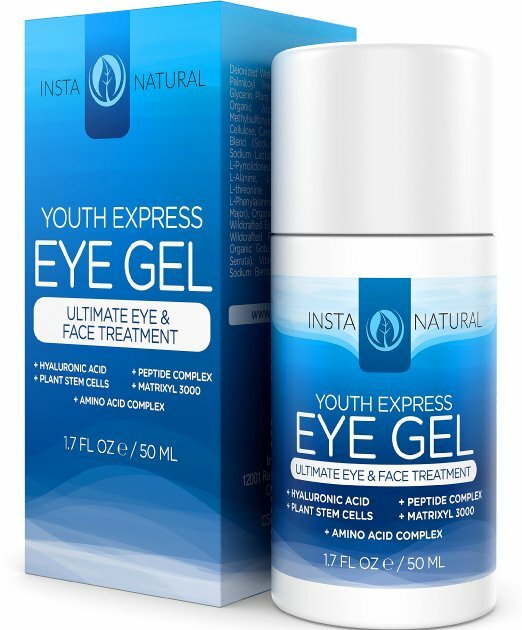 InstaNatural’s Youth Express Eye Gel will solve all these problems for you. It contains advanced natural and organic ingredients like Hyaluronic Acid and Amino Acid Complex, which can take good care of your eyes area and banish all the signs of aging from your eyes. 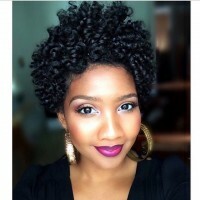 Use it twice a day, and you will see a great improvement on your complexion. 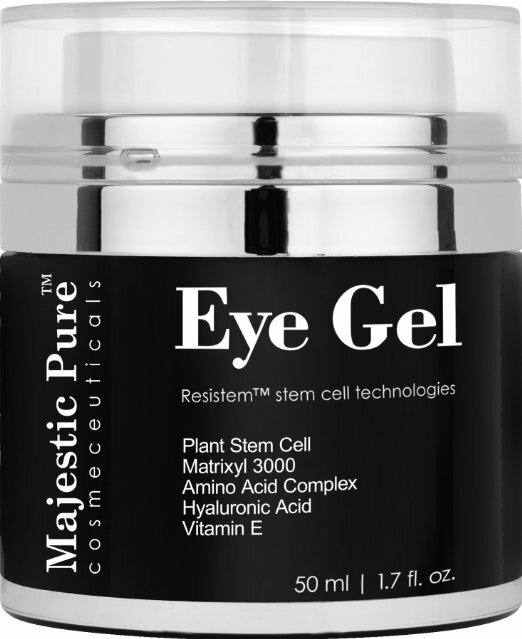 Majestic Pure Anti Aging and Skin Firming Eye Gel is ideal for you to remove your Dark Circle, Wrinkles, Eye Puffiness and to improve the Loss of Tone and Resilience. Its formula is the most “intelligent” antioxidant and its ingredients include plant stem cells, botanically derived Hyaluronic Acid Spheres, fiber and cellular rebuilding Amino Acids. All of these ingredients are effective to boost the production of collagen and to make your skin firm. Its main technology is ResistemTM, which is a plant cell culture. So, this is quite a safe and high tech anti aging cream for your eyes. 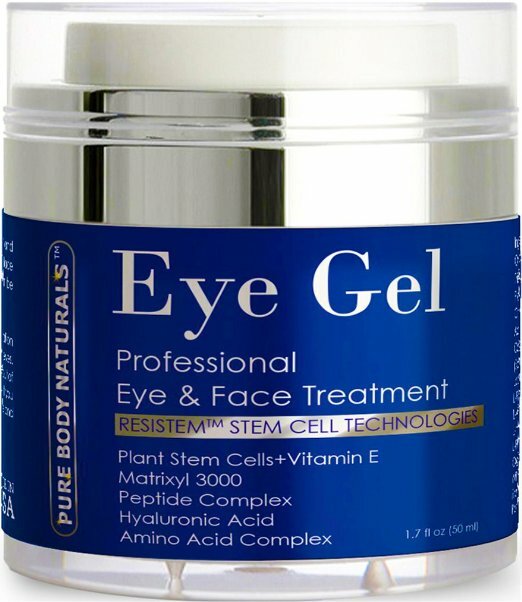 Your eyes will look much younger after using this great eye cream. Once your face is covered with crow’s feet and dark circles, you will look no more youthful. No one likes these signs of aging to stay on her beautiful face. The Neutrogena Rapid Wrinkle Repair Eye Cream is a new era in anti-aging. It is made with some powerful ingredients like Accelerated Retinol SA. It will take away your fine lines in just one week. That’s because in this eye cream, the Accelerated Retinol SA Retinol SA works with glucose complex that is an potent element to add pure stabilized retinol into the skin’s surface effectively. Thus, your face will look much smoother and you will take back your younger appearance. Neocutis Biorestorative Cream with Psp is a Non-comedogenic product. 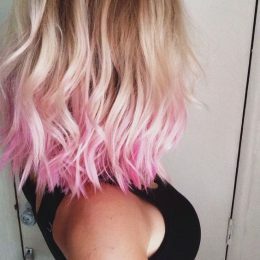 It is made with a very beneficial formula which can maxmize the efficacy. It doesn’t contain any fragrance or color additives, so it’s safe and ideal for all skin types. Use it every morning and every night, and you will find it really helps to reduce the fine lines and wrinkles. Skin around the eyes are the most sensitive area in your face. All these eye gels or eye creams can not only remove those signs of aging from your eyes area but also nourish and improve the complexion. So, your eyes will feel much better and younger. Just choose one for youself.